You've probably outgrown giving handmade cards, but that doesn't mean you can't give your significant other a creative and unique Valentine's Day gift. 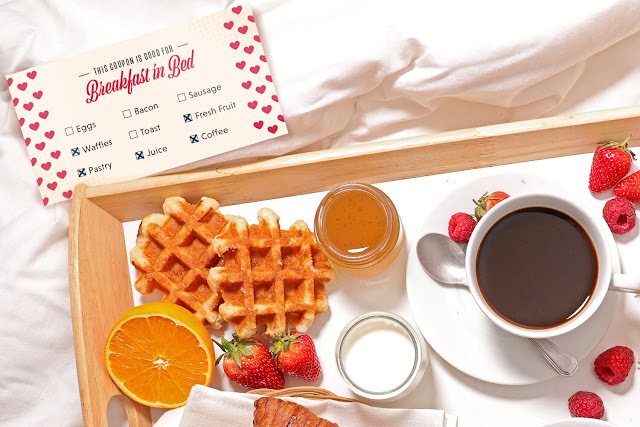 Luckily, Wikibuy did the hard work for you with these cute printable love coupons. 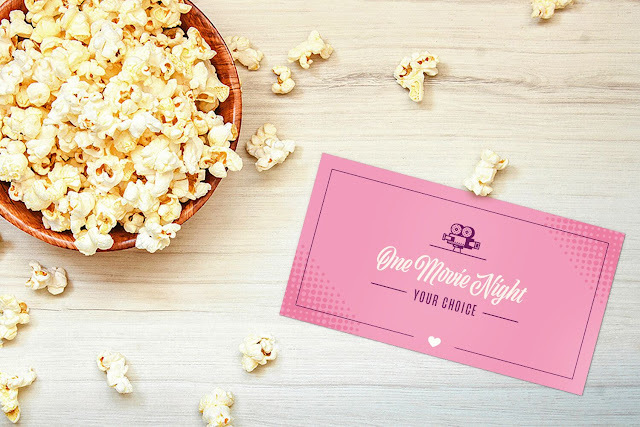 Offer your sweetie a night off of chores or a date night of their choosing with these passes. This way you can ensure you will give them something they truly want and appreciate. Wondering what to give your child for V-Day? Not to worry! 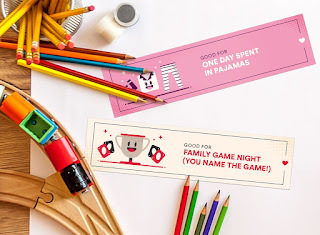 Our friends at Wikibuy also came up with 15 love coupons for kids. There are even fill-in-the-blank cards so you can come up with your own coupon ideas! Flowers and decadent treats (like chocolate covered strawberries) can get expensive and they don't last very long. With these coupons you won’t spend a penny, and you can make life-long memories. Download them today and have a happy Valentine's Day!